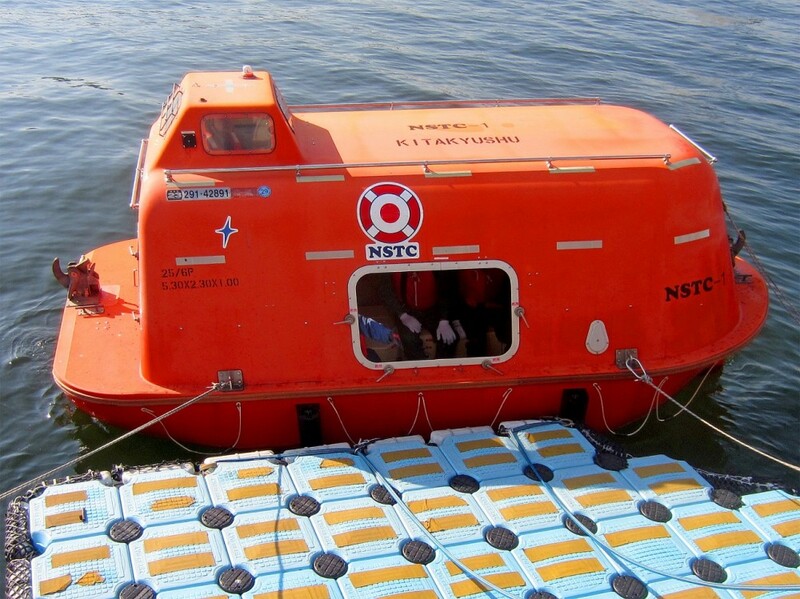 From 1st to 3th July we held an OPITO approved BOSIET course which is a must for any offshore worker. When we are talking about undesired happenings the most productive attitude is to ask not ifit will happen but when it will happen. You’ll jump on water, feel the trill of holding your breath in an underwater capsizing helicopter, and most of all, gain the moral of a survivor. First aid is not just for the workplace but also for the loved ones from home. Fires are sometimes scary. Next time you will meet a fire in your real life you will be prepared. #4 Afraid of dark? Not anymore! You will discover and practice escaping from a dark room. A power loss home or anywhere? Piece of cake, you can orientate now in a place in which others will simply panic. Helicopters are safe and fast to travel offshore. Now that you’ll understand their characteristics you will enjoy the flight better. “It is valuable to have knowledge of the basic action and the experience based on the knowledge responding to an emergency situation. It increases the survival rate (chance) very much. The language used during the training was Japanese, and it helped me understand very much, thank you”. 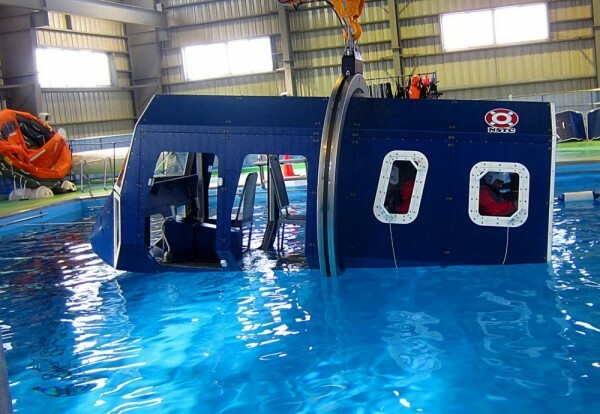 Our Helicopter Underwater Escape simulator is ready to offer a realistic image on an offshore helicopter emergency. The total enclosed lifeboat is one of the safest ways to evacuate in case of emergency.